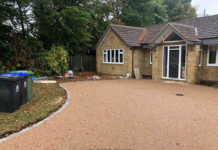 Oxfordshire Paving can repair, replace and install wooden fencing, granular fencing, PVC fencing, brick walls and decorative walling in Oxfordshire. 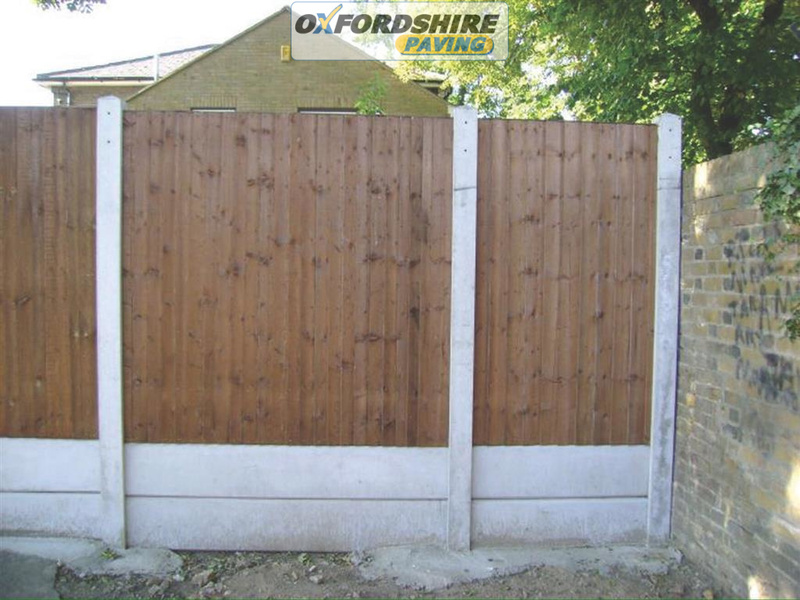 If you are unsure over what type of fencing or brickwork you would like give us a call. 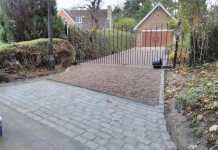 We would be delighted to give you a FREE quotation on the different types of fencing and brick work we can do for you. 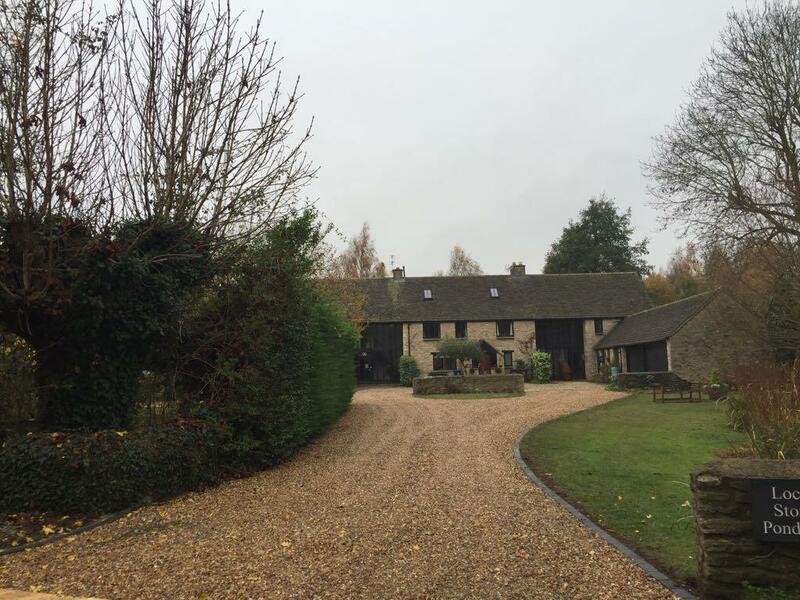 We cater for all types of budgets providing long term and stable solutions for all home owners in Oxfordshire. Our work comes fully guaranteed. The wood we use is properly treated to withstand the UK climate. We can provide samples of different panels if required. With brickwork there is multiple options available depending on what type of walling you require for your home. Below we list some of the different types of brickwork that might be used at your home. 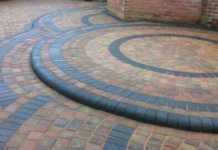 If you require some help in selecting the right options for your brickwork, give Oxfordshire Paving a call now. We will happily advise you free of charge.